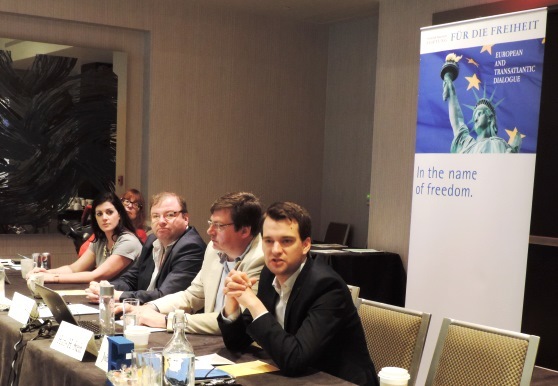 The Transatlantic Dialogue Program of the Friedrich Naumann Foundation for Freedom held its annual Transatlantic Conference in San Diego, California in May 2015. 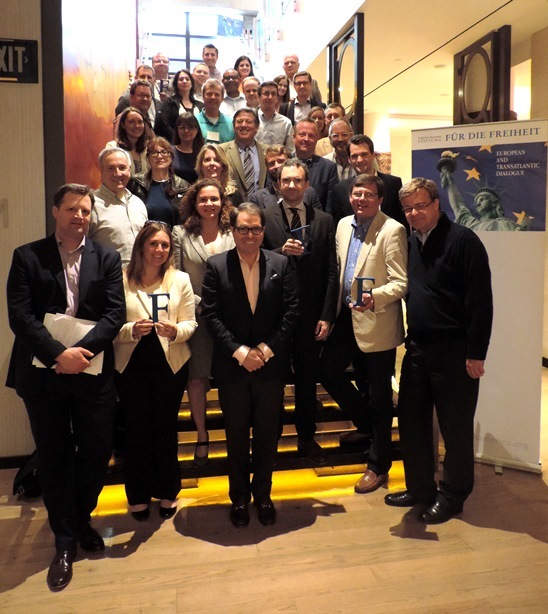 Participants from around the world – including the United States, Canada, Germany, Hungary, and Andorra – came together to discuss the current state of transatlantic relations and some of the issues at the forefront of transatlantic discourse. The first day of the conference kicked off to a great start with a discussion about views on cyber-security in the U.S. and Europe, with some interesting debates on the role of government and corporations in collecting and sharing metadata. 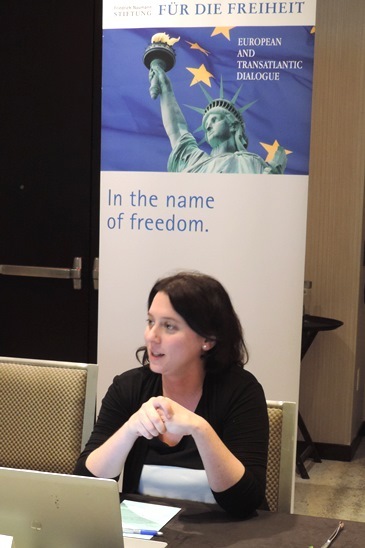 In small groups, participants considered the question: ‘which is more important to you – freedom or security?’ with regard to the larger cyber-security debate. Further panel discussions brought to light certain policy differences between the U.S., Europe, and Canada. The second session of the conference, focusing on drug policy, highlighted banking and financial regulations as a primary concern for marijuana legalization in the United States. In Europe, on the other hand, participants pointed out that the discussion is still focused on whether or not marijuana should be legalized (and how) than on the finer points, such as taxation, that areas of the United States must begin addressing immediately. The third session of the conference focused on various immigration systems, particularly those of Germany, Canada, and the United States. As the United States struggles to deal with an influx of illegal immigrants along its southern border, many European nations and Canada continue to accept refugees and put a priority on bringing in skilled workers from other nations who can help to boost the national economy. While no system is perfect, an exchange of experiences and ideas may help nations on both sides of the Atlantic to develop a fair and stable immigration system. 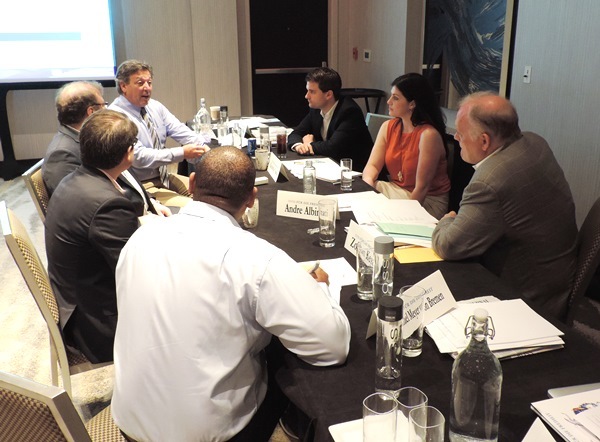 The second full day of TAD’s Transatlantic Conference saw fruitful discussions on the upcoming Canadian elections in October 2015, the U.S. Presidential election in 2016, as well as the current political situation in Germany and the EU. These sessions allowed for an international cross-comparison of political systems and campaign strategies, and gave American participants a firmer understanding of the position of the Free Democratic Party in Germany and the Liberal Party in Canada. Focusing on one of the main challenges of the transatlantic partnership, panelists also gave their insights on the current state of negotiations for the Transatlantic Trade and Investment Partnership, a trade and investment deal that would open the U.S. to EU firms and make it easier to import, export, and invest on both sides of the Atlantic. TAD also welcomed three keynote speakers to San Diego – Brian Brokaw, a California political expert who discussed the current and future political climate in the state; Juli Minoves-Triquell, the President of Liberal International, who gave his intellectual insights on the state of liberalism around the world; and Zoltan Kesz, a Hungarian Member of Parliament who shared the challenges of running for office in a nation that has not yet fully progressed into a free, democratic society.